The Delvin Village Website will celebrate it’s 10th anniversary in 2019! The site has never received a cent of public funding and instead relies on advertising revenue to cover costs and the time of one volunteer to keep it running. If you run a local business, why not sign up to advertise on the website? Register Your Business For €75! Full use of the What’s On Guide and Noticeboard functions to advertise events, promotions, vacancies etc. To register, please complete the REGISTRATION FORM and provide some information about your business. I will then issue an invoice and on receipt of a €25 registration fee, I will create a draft profile page for your approval. When you are happy with your profile, pay the remaining €50 and your profile will then be live on the website. It costs just €50 per year to renew an existing profile! When the anniversary of your registration approaches, I will issue a renewal invoice. 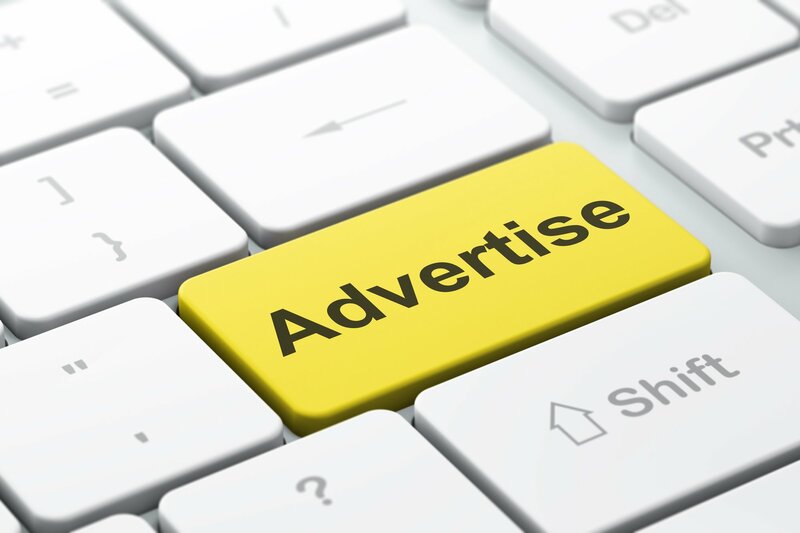 Simply pay within ten days to retain all the benefits of this advertising package. Yes. The site is managed by one volunteer and virtually all the advertising revenue is spent on website costs (hosting, security, software licensing etc) and paid advertising. On that basis, certain (and very reasonable) rules have been drawn up to protect the website. The Terms and Conditions can be viewed here.